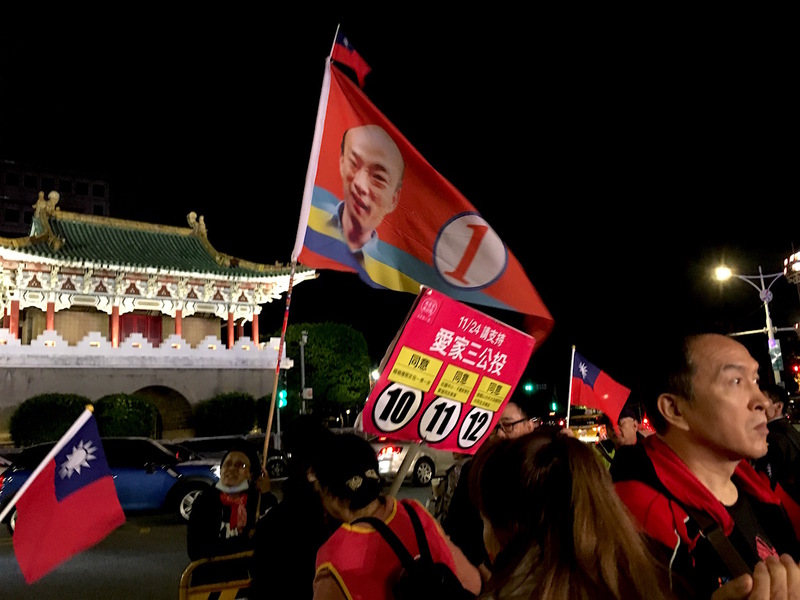 ELECTION RESULTS in 2018 local elections in Taiwan have been a surprise, with the apparent defeat of the DPP across much of Taiwan and a resurgent KMT. 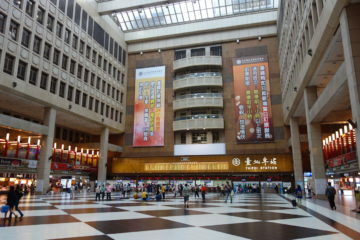 The KMT took New Taipei, Taichung. 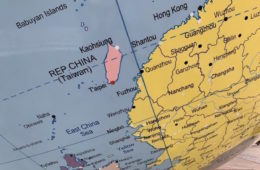 Kaohsiung, Yunlin, Hualien, Yilan, Taitung, Miaoli, Mazu, Penghu, Changhua, and Kinmen. On the other hand, the DPP took Taoyuan, Tainan, Chiayi, Hsinchu, Keelung, and Pingtung. Taipei was just barely won by Ko Wen-Je, but Ting plans to contest the vote through a lawsuit against the Central Election Commission because of delays in voting at polling stations. 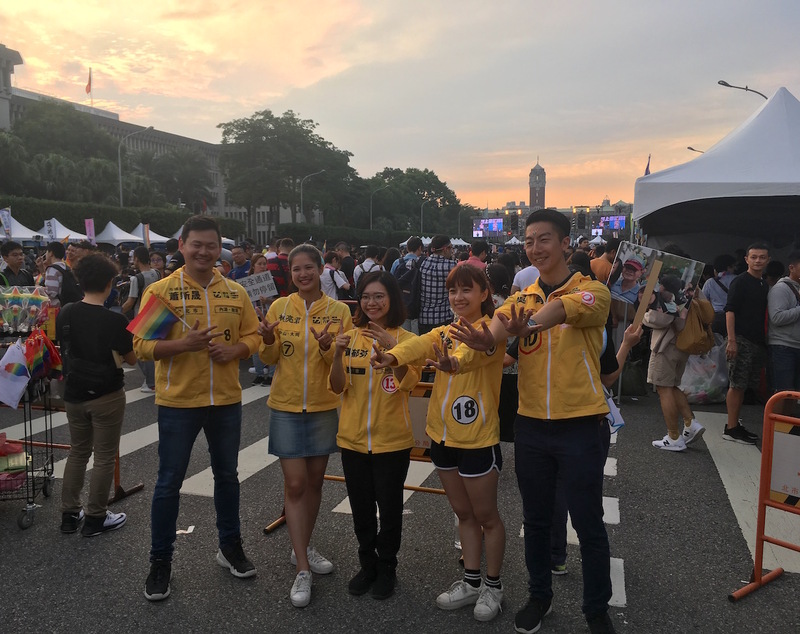 Of the issues up for referendum, gay marriage was voted down, as was the proposal for Taiwan to participate in the 2020 Tokyo Olympics as “Taiwan” rather than “Chinese Taipei.” The legal provision that Taiwan should be nuclear-free by 2025 was also repealed. Gay marriage being voted down and the transition to Taiwan being nuclear-free by 2025 are legally binding referendum issues, having achieved 25% of the voter electorate to be legally binding. The effects of these results have been immediate. In the aftermath of the vote, Tsai has resigned as chair of the DPP, William Lai has resigned as premier, and Chen Chu has resigned as secretary-general of the Presidential Office. Tsai, of course, remains president, but resigning as party chair would be a party tradition, as a means of taking responsibility for the party’s loss. Was the DPP Defeated Due to Overconfidence and Complacency? VOTER TURNOUT was high, with lines of two or three hours in some polling locations. As if one were in line by the time voting was originally slated to stop by 4 PM, one was legally obligated to be allowed to vote, some polling locations only closed at 7:30 PM. 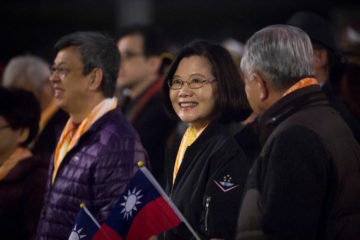 With the election seen as a midterm evaluation of Tsai’s presidency, few would have expected such a result beforehand. 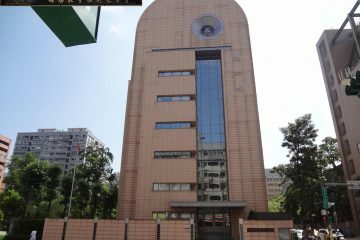 The DPP no longer holds its dominance of four out of six of Taiwan’s six special municipalities, losing Taichung and Kaohsiung to KMT control, and only retaining Tainan and Taoyuan. Many of the results were unexpected. While it appeared to be a tight race between DPP incumbent candidate Lin Chia-lung in Taichung and the KMT’s Lu Shiow-yen, few expected Lu to win by large margins, winning by 770,000 to 580,000. Kaohsiung was, by contrast, the race that most had their eyes on, with untraditional KMT candidate Han Kuo-yu up against Chen Chi-Mai of the DPP. 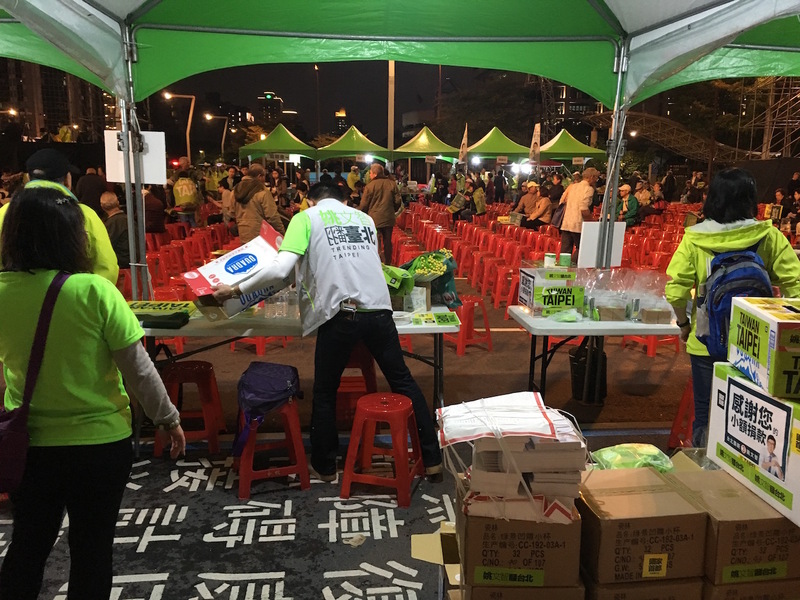 Han won handily, by 730,000 to 620,000, despite last-minute gaffes that damaged his chances such as KMT chair Wu Den-yih calling popular former mayor Chen Chu a “fat sow” and provoking a public outcry, and a poor performance in mayoral debates with Chen. 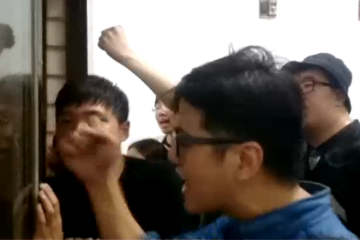 Hou You-yi proved victorious for the KMT in New Taipei, edging out DPP heavyweight Su Tseng-chang. Hou was vice mayor of New Taipei for eight years under Eric Chu and Su was a former Taipei county magistrate, this being the name New Taipei was known under before being upgraded to a special municipality in 2010. However, Hou seems to have benefitted from being a comparative newcomer compared to a DPP politician who has been around for decades. As central Taiwan has traditionally leaned KMT but unexpectedly swung DPP in 2016 elections, this may have been a restoration of the normal pattern of Taiwanese politics for it to mostly return to pan-Blue control. 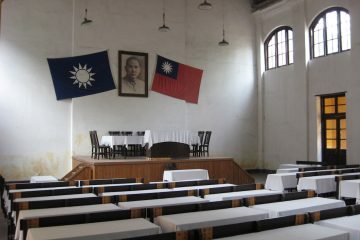 The KMT also retained areas it has traditionally been powerful in due to demographics, such as areas with many indigenous voters, such as Hualien or Taitung, or Hakka voters, such as in Miaoli, both groups of which traditionally vote pan-Blue because of wariness of the DPP’s historic Hoklo nationalism. 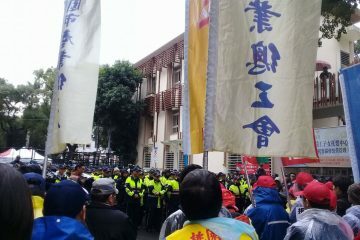 On the other hand, it is surprising that the DPP was able to retain control of areas such as Taoyuan and Keelung, which it gained control of in 2016 but have traditionally voted pan-Blue, and further unexpected that the DPP would lose control of a traditional southern base as Kaohsiung. 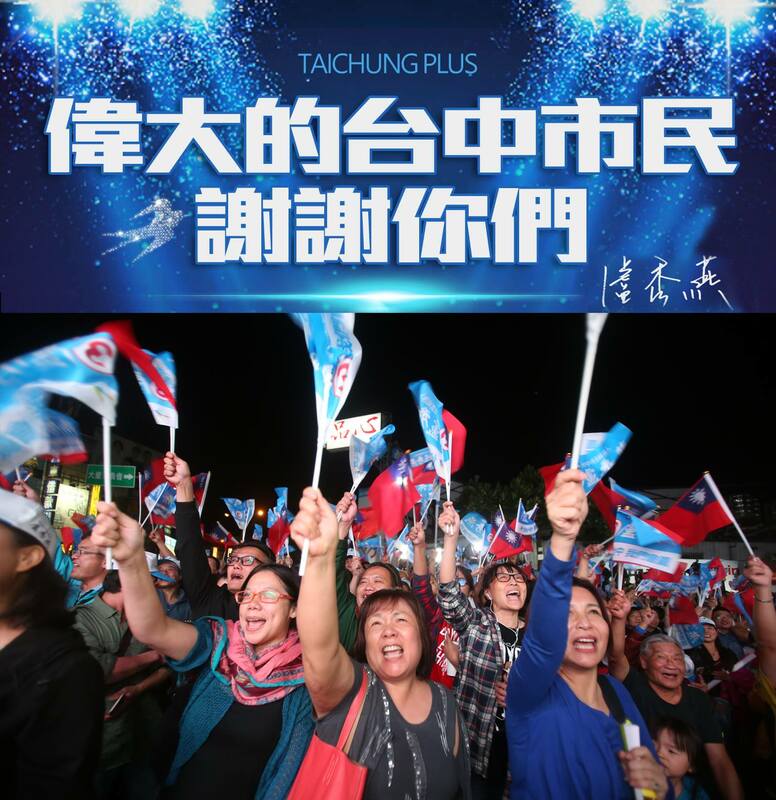 It appears that the DPP was overconfident, putting forward establishment candidates that failed to appeal to voters in Kaohsiung and New Taipei City rather than charismatic, iconoclastic candidates who offered a message of hope and change. This was no match for the appeal of Hou You-yi or Han Kuo-yu, particularly the latter, who has made waves across Taiwan as the rare case of a KMT politician with widespread appeal to young people. 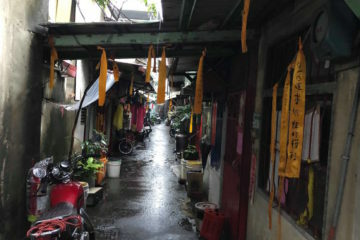 Apparently, it did not matter to voters that Han seemed utterly lacking in knowledge about Kaohsiung, as a newcomer who had parachuted into the city for the sake of elections, proposed unrealistic and fanciful policies, had a long history of political corruption and was accused of being aided by Chinese election interference. 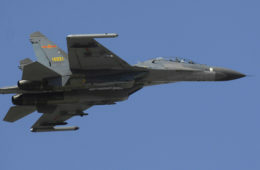 Attempts to attack Han for potentially being aided by Chinese influence seemed to glance of voters, who saw this as simply attempting to win by summoning up the specter of China and reviving old pan-Blue versus pan-Green politics. Likewise, Han may have benefited from the populist wave which has seen untraditional politicians elected into power in spite of their apparent incompetence by establishment standards across the world, whether this be Donald Trump, Rodrigo Duterte, or others. 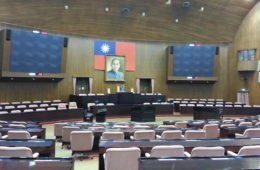 With regards to Hou’s election victory, Hou seems to have successfully been able to leverage on his reputation as vice mayor and a former high-ranking law enforcement officer and to make it appear as if he represented something new for Taiwanese politics, despite a past implicated with both KMT and DPP administrations. In particular, Hou has been implicated in questionable actions under KMT administrations as a police official, such as overseeing the series of events which led to democracy activist Nylon Deng’s self-immolation, but this does not matter to voters. 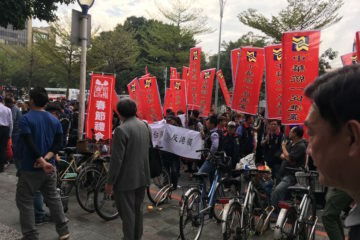 If Taipei mayor Ko Wen-Je had lost the Taipei mayoral election, this would have been the product of a divided vote between Ko and Pasuya Yao of the DPP. Yao, who had a long history in the DPP, was seen as an uninspiring candidate and an inept politician who banked heavily on securing the DPP nomination and did little else to win over voters. Apart from failing to turn voters away from Ko Wen-je, his dividing of the vote between himself and Ko nearly led to a Ting victory, but either way, the vote is close enough that Ting believes he can gain in contesting the vote, meaning it will likely go to a recount. With these election results, it is to be questioned whether the outcome of 2018 local elections will give the KMT new momentum for 2020 legislative and presidential elections. In the past months of campaigning, Han Kuo-yu has become a popular phenomenon in his own right, and it is possible that Han will be able to put a new face on the party. 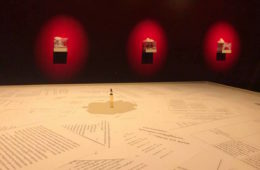 On the other hand, it is also possible that the current party leadership of the KMT will see Han as a potential threat, Han having become prominent enough that he has a reputation independent of the party. 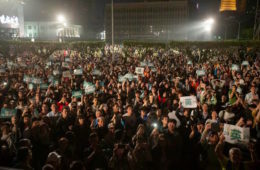 And outside of Han and, to some extent, Hou, notes that in many cases, the KMT may not have won in many areas through offering any particularly inspiring message to voters, but simply out of the desire of voters to punish the DPP, either out of dissatisfaction with the local DPP incumbent, the central leadership of Tsai administration in Taipei, or both. A power vacuum now exists in the DPP, with it a question as to who will replace Tsai as party chair, Lai as premier, and Chu as secretary-general of the Presidential Office. It is even under question as to whether Tsai will run as the DPP’s presidential candidate in 2020. Tsai seemed reluctant to accept Lai and Chu’s resignations and it is possible that Lai resigned to distance himself from the Tsai administration in order to prepare to challenge Tsai. Those who were successful today, such as Cheng Wen-tsan in Taoyuan, may find themselves unexpectedly becoming new DPP heavyweights. Otherwise, it would be a question whether the DPP would put forward new voices to take up such positions, or rely again on established politicians, even when they may be uninspiring of the general public. Certainly, the DPP does not look as weak as the KMT did in the wake of its 2016 election defeats, but a similar power vacuum exists which may allow for the elevation of previously unknown politicians to positions of power. THE RESULTS of city council elections, the political arena in which Third Force parties have put forward a number of candidates for office, may be more hopeful. The NPP, which ran 40 candidates across all of Taiwan and vowed to try and get 20 in, picked up 16 seats. Miao Po-ya of the Social Democratic Party also has won, apparently as the only SDP candidate to win. 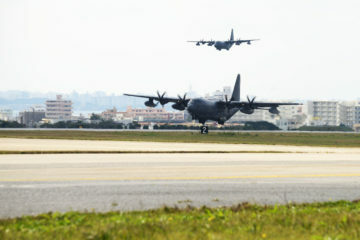 Nevertheless, other Third Force parties, including the Radical Wings party, which was expected by many to perform well in southern Taiwan, do not seem to have performed as well as anticipated. On the other hand, progressive Taiwanese civil society has found itself disappointed by the fact that the referendum proposals it supported were mostly voted down. It appears that the majority of Taiwanese do not support gay marriage, nor do they hope for Taiwan to be nuclear-free by 2025, with the view that this could lead to problems for Taiwan’s energy supply. Nor do they hope for Taiwan to participate in the 2020 Tokyo Olympics as “Taiwan” and not “Chinese Taipei” if it means that Taiwanese athletes will be blocked from participation altogether. This may not be too surprising. The phasing out of nuclear energy and voting down of gay marriage reached the benchmarks needed to be legally binding referendum. 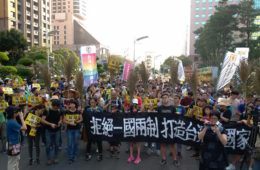 Though the ruling of the Council of Grand Justices on the legalization of gay marriage should still take precedent over the referendum, this is likely to see a legal challenge from newly motivated anti-gay groups, who have now demonstrated that their views are held by a majority of Taiwanese society and therefore have gained ground for any future challenge. Nuclear energy proponents will also see themselves newly motivated to push for nuclear power, seeing as they were successful in their vote. 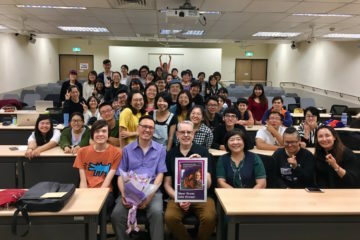 This may lead to a revival of Taiwan’s LGBTQ movement, who may see a need to further educate Taiwanese society on LGBTQ issues, and of the anti-nuclear movement. With the possibility of further use of nuclear power in Taiwan by the Tsai administration, the Tsai administration may hope to appeal to voters through the apparent popularity of nuclear power. 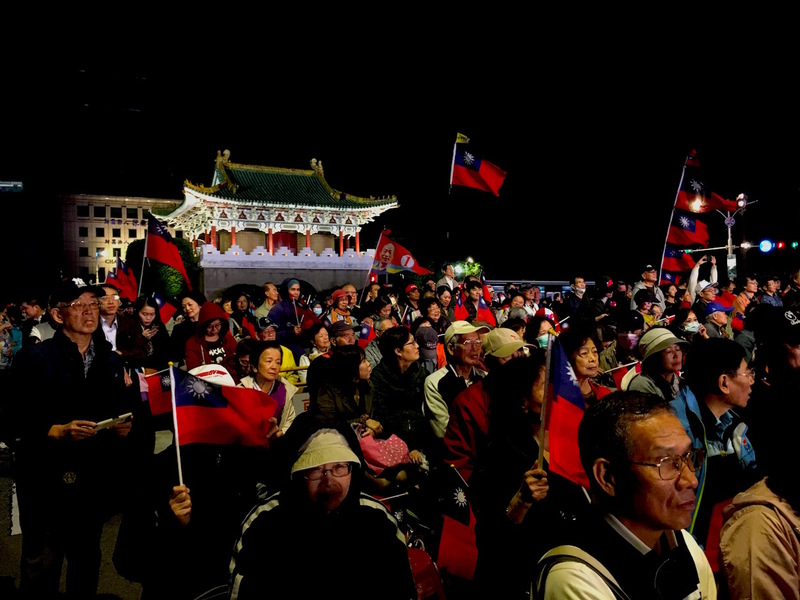 However, for Taiwanese independence activists who pushed for Taiwan to participate in the 2020 Tokyo Olympics as “Taiwan” and not “Chinese Taipei” in the hopes of pushing for an eventual referendum on Taiwanese independence, this hope seems farther away than ever. 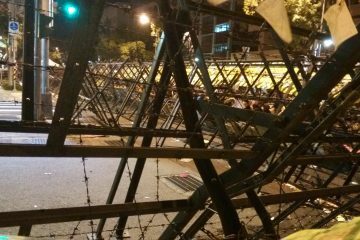 Taiwanese seem not willing to risk being blocked from the 2020 Tokyo Olympics, much less pursue de jure political independence. On the other hand, it is highly likely that backlash against chaos caused by the referendum will lead to calls for the amendment of the Referendum Act. Voting took much longer than usual this year and counting votes took longer because of the need to hold a referendum. IN CONCLUSION, a KMT “Blue Wave” is perceived as having taken Taiwan, and the referendum proposals pushed for by progressive civil society were defeated, even if this will be non-binding. 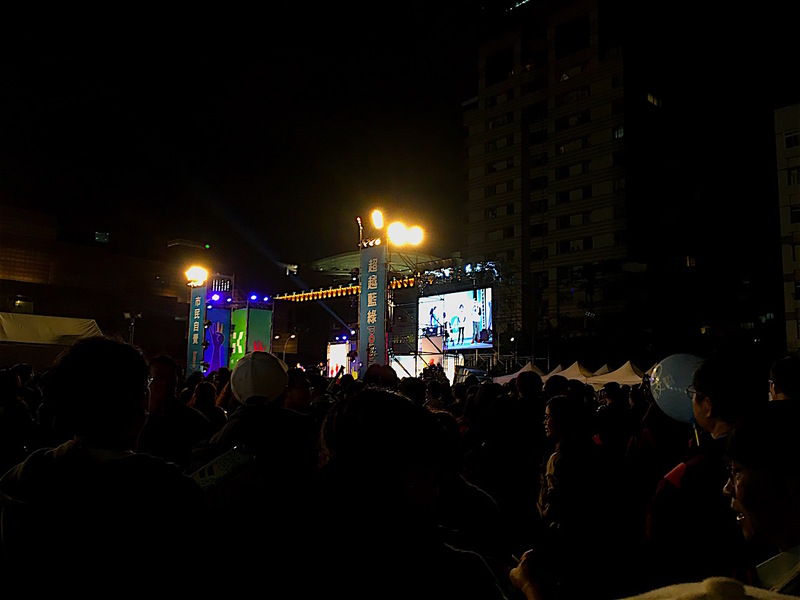 It remains to be seen if Ko or Ting prevail in Taipei, given the lawsuit by Ting, but even if Ko were victorious, Ko will probably be influenced to increasingly lean towards the pan-Blue camp given this set of election results. It generally appears as though areas converted to pan-Green control in 2016 elections have reverted back to normal. Have the spell of the 2014 Sunflower Movement and the surge in Taiwanese identity it provoked faded, then? 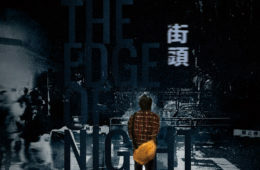 That remains to be seen, with unusual realignment towards the DPP continuing in Taoyuan and Keelung, where the pan-Blue camp has traditionally held power. It may be that voters are increasingly thinking less about the China factor, cross-strait issues, and orienting towards any specific political camp, but instead becoming increasingly focused on domestic issues, voting for non-traditional candidates, and voting as independents rather than as partisans. It may be, however, that international media reports which only see Taiwan in the frame of cross-strait relations perceive Taiwan as now drifting again towards China. A power vacuum has opened in the DPP. With the KMT running a number of poor campaigns, it may be primarily the even worse performance of the DPP which has led to a KMT resurgence rather than the KMT turning over a new leaf. But with such results, it is also genuinely possible that the KMT will be able to rebrand itself and regain political momentum. It will be seen if the DPP puts forward new faces in 2020 elections—or instead try to rely on old heavyweights once again and be punished by voters this. Nevertheless, as third parties survived this set of elections, this could be an opportunity for them to grow on the basis of offering the iconoclastic, fresh faces which the DPP clearly does not. 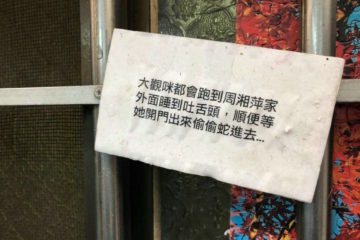 Either way—four years after the Sunflower Movement, with the KMT having demonstrated that it is far from down and out for the count—the fight continues.